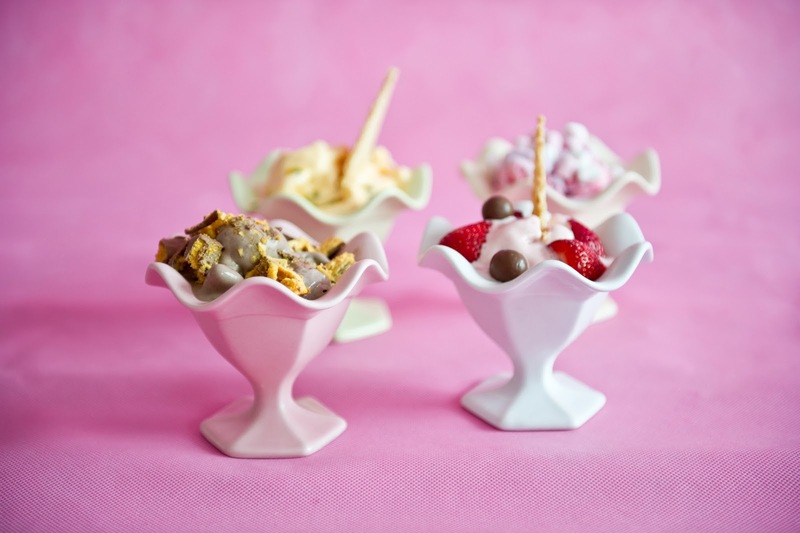 To celebrate summer and my love of ice-cream, I have decided to give away a set of these Rosanna gelato footed bowls. Made of refined porcelain, they are perfect to showcase your favourite ice-cream or gelato. Each set comes with four bowls in assorted colours and is stunningly gift boxed. These are now also available to purchase in our online store. I will cover the cost of freight to anywhere in Australia. Residents outside of Australia are welcome to enter but you will you be responsible for covering all freight costs to your location. To gain an entry tell me what is your favourite flavour of ice-cream (mine is Chocolate, Peanut-Butter!!) or what you would serve in these if you won. 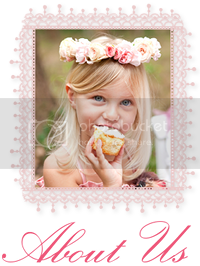 To gain additional entries simply refer 'new' friends to Tout Mon Amour on Facebook and leave a comment here stating their name and that you have sent them. 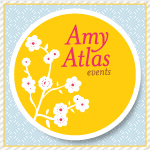 You will receive 1 entry for each person you refer (I will check). Any 'anonymous' comments will be excluded from the competition. Competition commences now and ends on Thursday 2nd February at 9.00pm Qld time and the winner will be announced here. Ohh..well I don't get much choice :( I'm lactose intolerant..so my Favourite ice cream is the lactose free vanilla that has just been released..it is like pure Heaven! some fresh banana ..mmmmm!!! It's the ice cream indulgence I savour! This is what my tastebuds dig!!! Now this is ice-cream done just RIGHT!!! Ohh my weakness.. icecream.. My fav to buy is 'Cold Rock's' Strawberry with an added mix in of mars bar.. sounds weird but it is SOOOO good. Otherwise I do love my icecream maker, strawberry with lots of fresh strawberries in there.. YUM! I love cookies and cream from Baskins and Robbins. Each time I walk into a shop I get so excited like a little kid, I look through every single flavor they have maybe try one of the new ones but I always go back to cookies and cream nothing beats that! My favourite is Peppermint Choc Chip - yum, yum! Butterscotch Vanilla...mmm I love that sweet crunch. Oh my gosh, they are Devine. My favorite flavour is fejoa we have this beautiful little gelati shop about 1/2 from where I live. They make over 20 flavours all from locally hand picked ingredients. The local kids bring in a haul of picked lemons (maybe stolen off local trees lol) and they pay them in gelati. Just love it. my favourite is choc mint or anything with caramel! I just made ice cream for the first time - Raspberry and pistachio with white chocolate. It was amazing, definitely new favourite!!! My favourite flavour of ice cream is chocolate, I absolutely love it. If I were to win these beautiful bowls, I would serve warm brownie in it topped with ice cream and fudge syrup. Cookies and cream all the way in addition to the classic chocolate sundae with cream and cherries on top!! My favourite flavour is pistachio or baci flavour....I ate so much ice cream when we were on holidays in Italy & these flavours were amazing! My favourite flavour would have to be Ferraro as it tastes exactly like Ferraro Rochers. Soooo yummy!!! Ooo the hokey pokey ! Cant get enough of those toffee chips, it is Devine! I love icecream. Some favourites are cookies & cream, butterscotch. But my absolute favourite is milo and malteasers so yum. I don't indulge very often, but homemade real strawberry icecream is my guilty pleasure - so much flavour I only need a little bit (just enough to fill one of these gorgeous bowls)! oh, my favourite flavour is goody goody gum drops!! I really love the icecream with gooey caramel and praline coated pecans or hokey pokey with caramel from Baskin and Robbins.....but in saying that if I won these I'd make some of my simple homemade vanilla icecream to serve up in this pretties! For a treat I love going to Trampoline with my young family and love the "Choc Therapy", a dark chocolate ice cream adorned with big, fat chocolate chips...............leaves me in bliss!!!! My fav is cookies and cream with cookie dough, gummie bears and a flake to top it.. It's amazing!!! My ice-cream of choice is Cookies and Cream. I just love the texture of chocolate biscuits mixed with delicious cool vanilla ice-cream. However I am not an ice-cream snob and would be happy to sample any ice-cream on offer especially in these pretty bowls! Rocky Road is the one for Me,a bit like me nutty,sweet and not knowing what u going to get in the next bite!! Bubble gum!! Have had the same flavour since my dad gave it to me when I was 4!! Yummmm. My little girl loves it too!